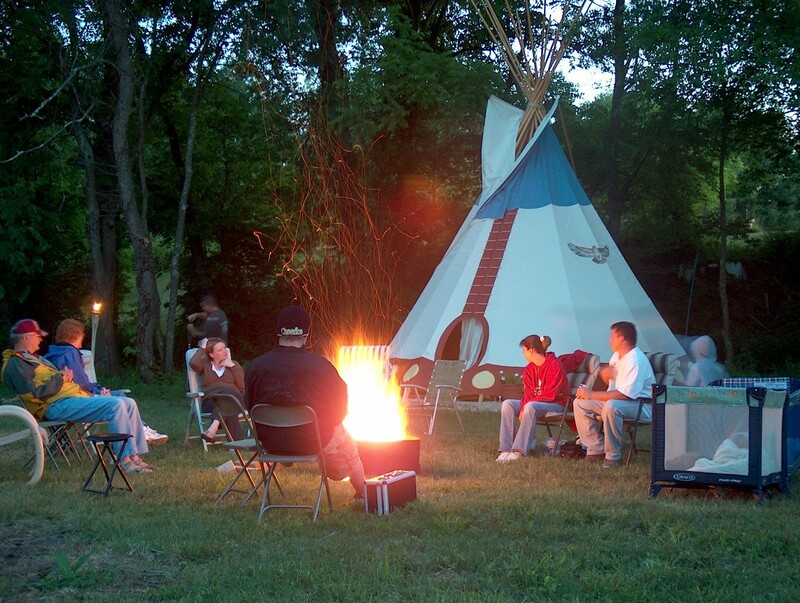 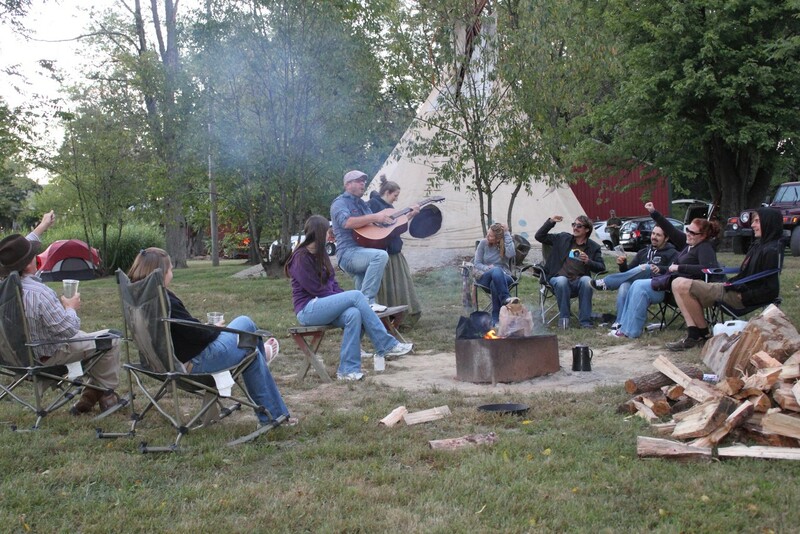 Experience the magic of tipi camping. 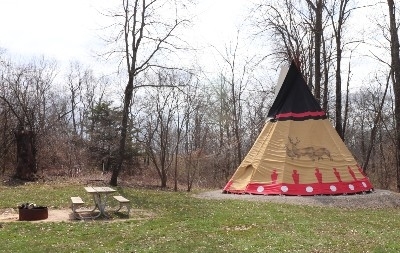 We have 3 traditional Sioux Native American tipis. 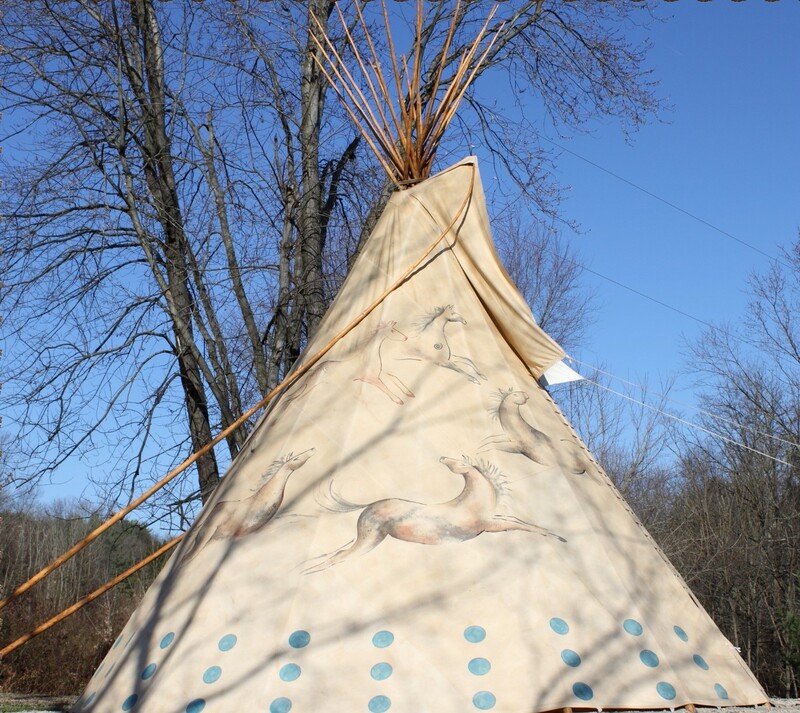 Each sleeps 10 comfortably. Each Tipi has a fireplace inside. 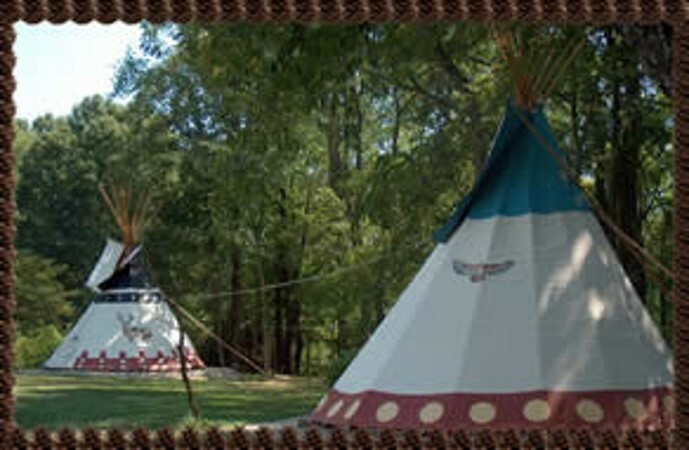 They are in a beautiful woodland setting. 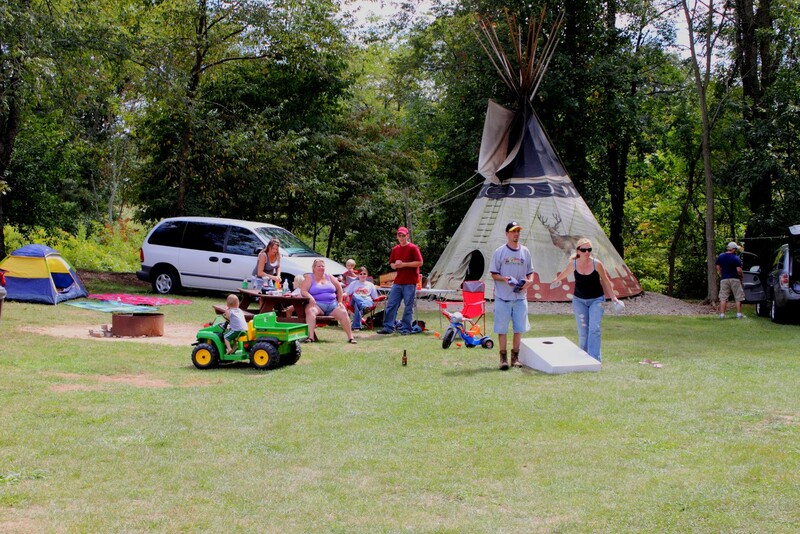 Give your loved ones memories that will last a lifetime. 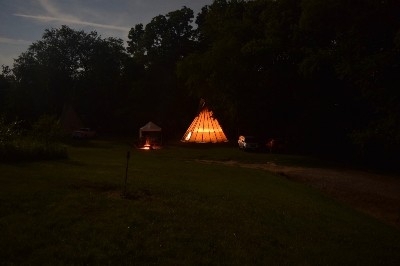 Finished inside with wood floor, indoor fireplace, and sleeping room for up to 10 people comfortably. 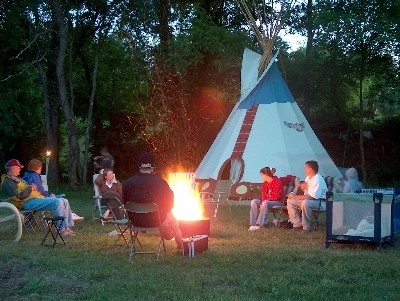 Outside is a picnic table, and fire ring with partial grate for cooking and night fires. 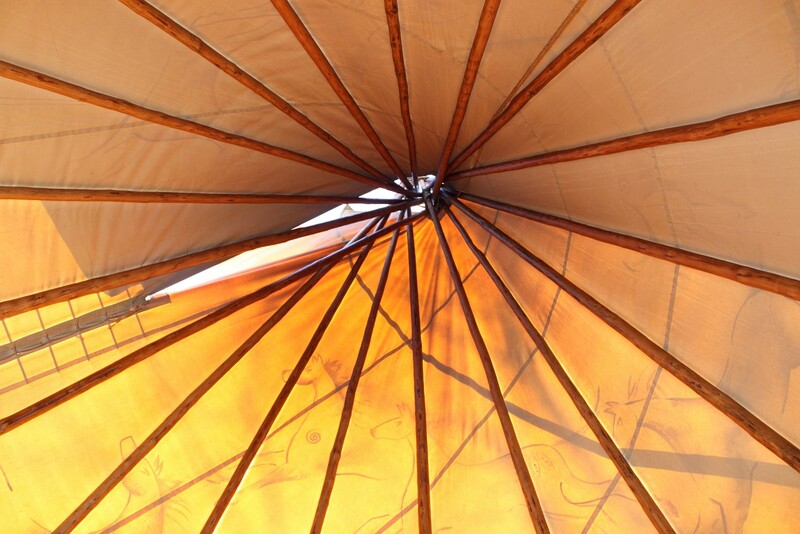 The tipis are perfect for couples, families and groups. 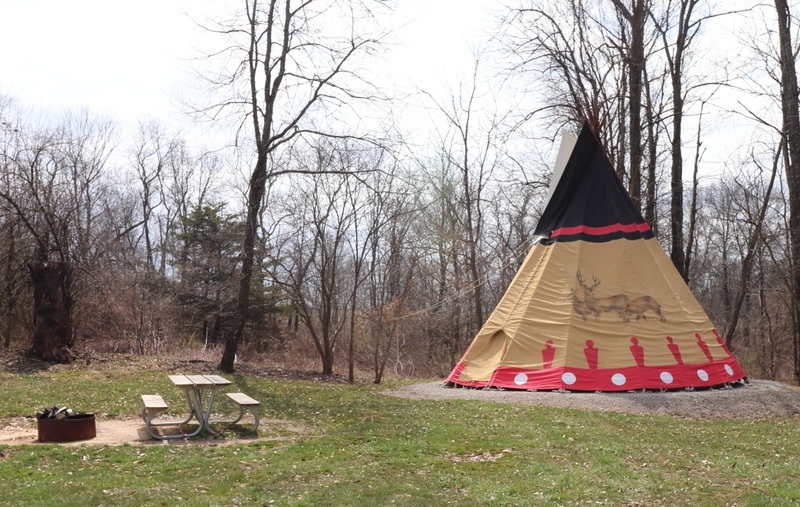 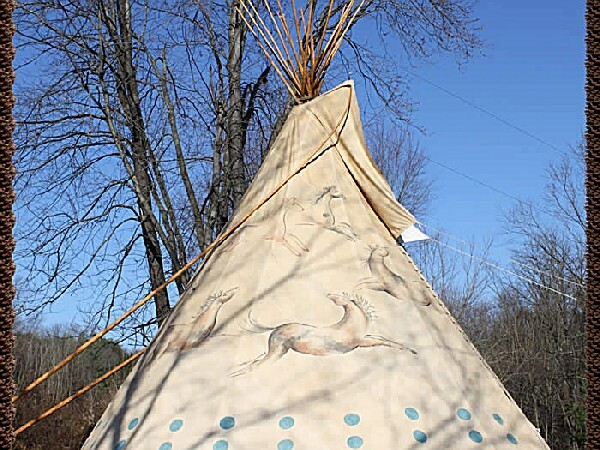 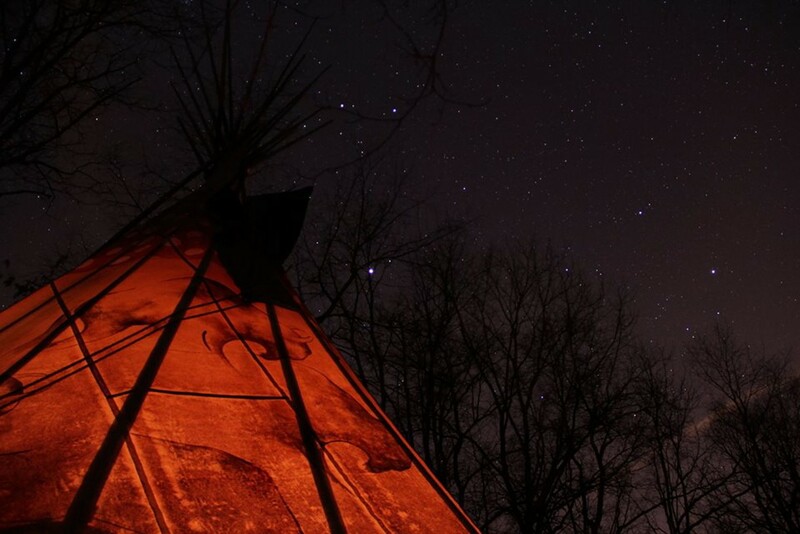 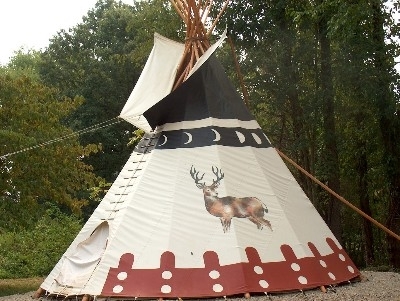 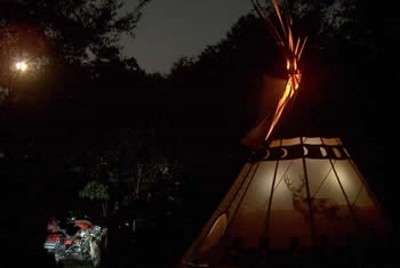 Experience the magic and tranquility of this 26' traditional Sioux Native American tipi in a woodland setting. 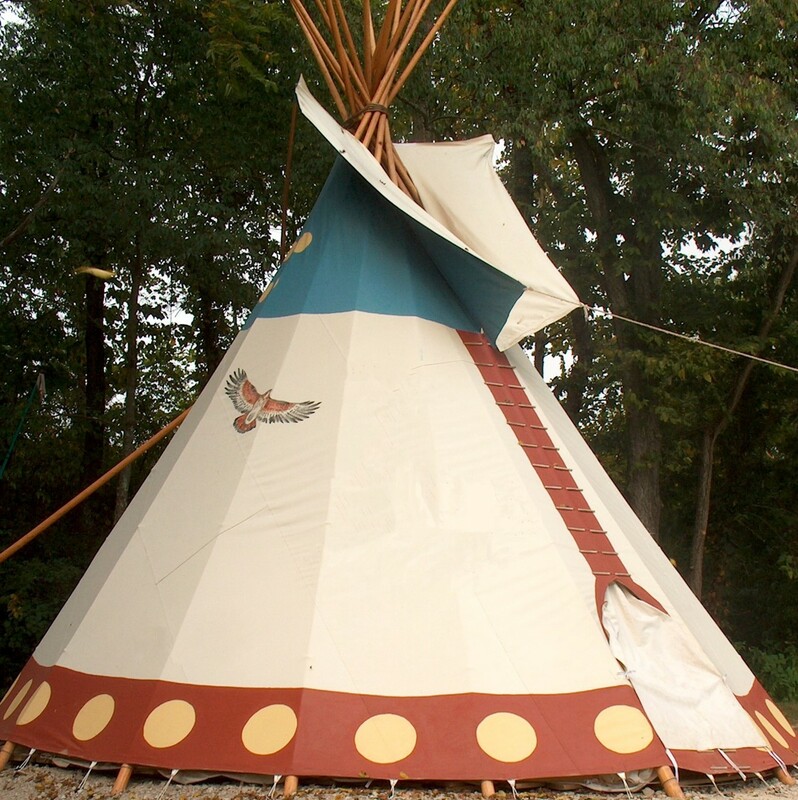 Sleeps 8 to 10 comfortably.